and that every skier has different needs on what they require out of a boot. 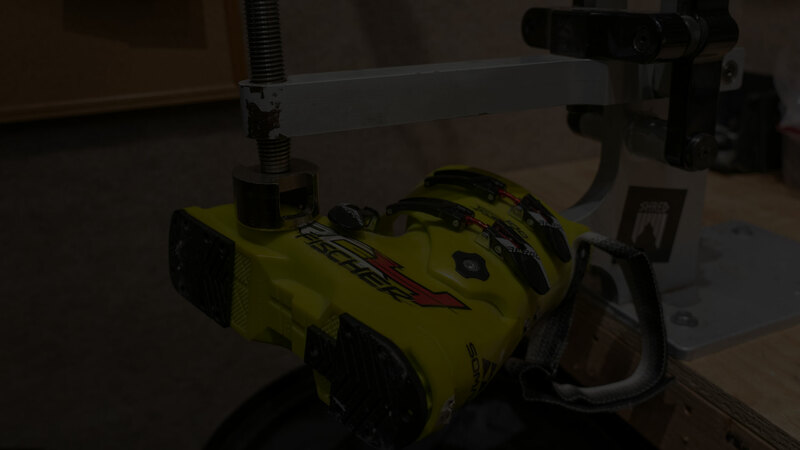 That’s why we devised a three step system called PodiumTech© to guarantee a fantastic fit and performance out of any boot purchased from Podium. No two feet are the same, but there are only a handful of boots on the market. Choosing from our extensive selection, our bootfitters will study your foot, analyze your performance needs, and choose the right boot for your adventures. 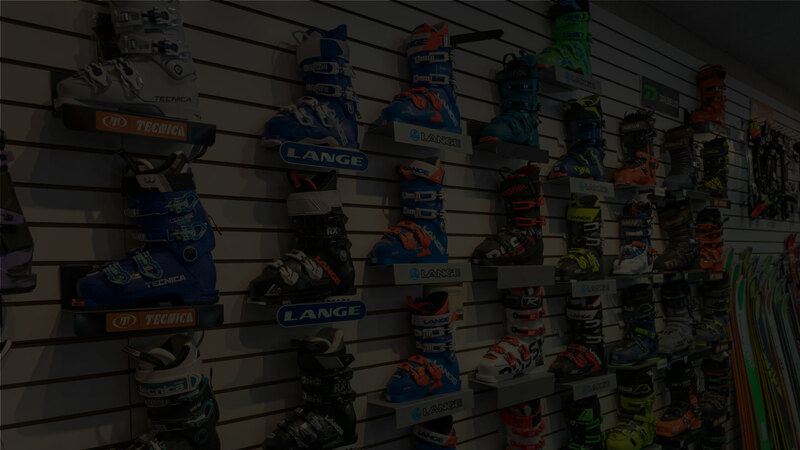 A ski boot is only as good as the footbed that lays in it, and it is highly recommended that every skier have a quality footbed to help contour the boot the to their unique foot. Our bootfitters can choose from a wide range of footbeds, from cut to fit models to fully custom footbeds made in house, you will tell the difference the moment you try the boot on. ANY BOOT PURCHASED FROM PODIUM IS GUARANTEED FOR ONE YEAR AFTER PURCHASE DATE.